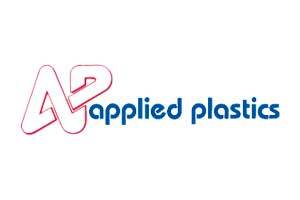 Applied Plastics Corporation is a privately owned manufacturing facility in the same location since 1963. We are the manufacturer and worldwide distributor of teflon-impregnated conveyor belts and asbestos substitutes to handle hot glass. We also teflon coat metal for industry.